2 Bedroom Upper Floor Flat For Sale in Sheffield for Guide Price £120,000. An opportunity has arisen to purchase this second floor two bedroom apartment with balcony. 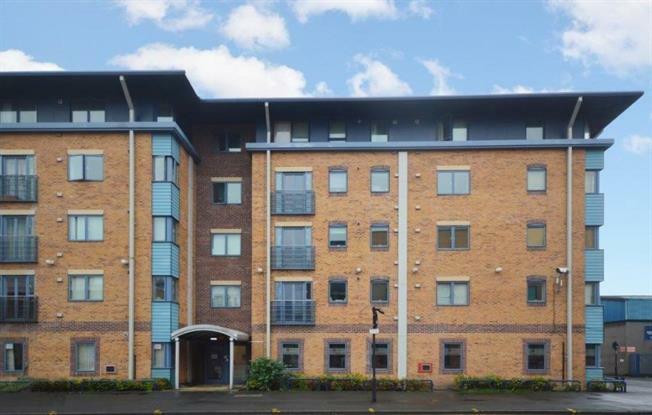 Situated in the popular development of Leadmill Court and located in the City Centre therefore being close to all amenities and transport links including the Supertram and railway station. The property benefits from NO ONWARD CHAIN INVOLVED, double glazing, central heating, integrated kitchen appliances to include gas hob, extractor fan, electric oven, automatic washing machine and fridge/freezer. Both bedrooms have built-in wardrobes and the bathroom is fitted with a three piece suite in white comprising wash hand basin, low flush wc and bath having a mains shower above.